Blaine Kingcott under his DJ and producer alias Metafloor founded the Sub Chakra over five years ago, making waves and relentlessly hustling proper sound system culture ever since. Never one to limit himself to one facet of the music profession, Kingcott is well known throughout the music community for his tireless work as a DJ, producer, and promoter. 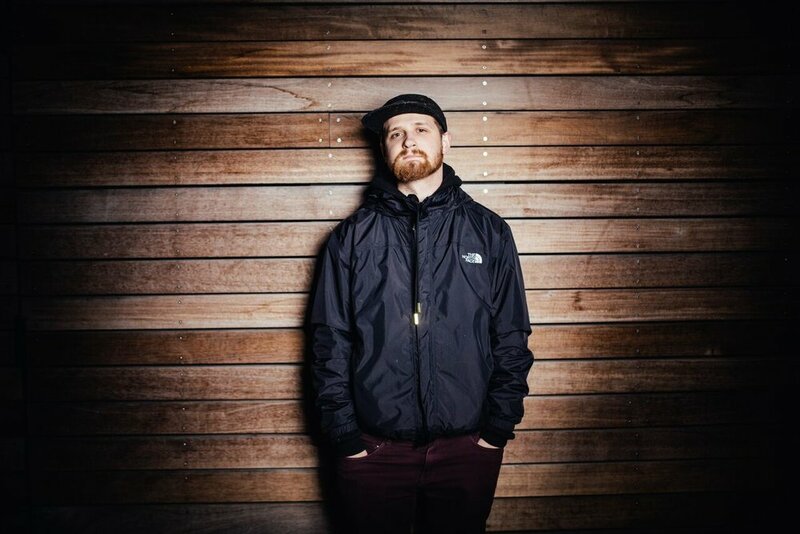 Artistically his roots stretch deep into the dungeons of the 140 BPM realm, though recently have seen growth and expansion into new territory, exploring the sounds of half-time, footwork and jungle. His productions have seen support from labels far and wide including Modern Ruin, Black Tuna, and Mat the Alien’s Really Good Recordings. Additionally, his skills as a selector have carried him to the stages of Bass Coast, Shambhala, Astral Harvest and more. With these experiences further boosting his levels of inspiration, wherever Metafloor may be found, his audience can trust to also find newness, the “meta,” channeling sound, not hype.